Proteins are integral to the composition of the cytoskeleton, and also to the extracellular matrix. Many proteins are actually enzymes, carrying out the transformation of some substrate, a derivative of the food we ingest. They have a catalytic site, and they function with a cofactor – either a multivalent metal or a nucleotide. Proteins also are critically involved in the regulation of cell metabolism, and they are involved in translation of the DNA code, as they make up transcription factors (TFs). There are 20 essential amino acids that go into protein synthesis that are derived from animal or plant protein. 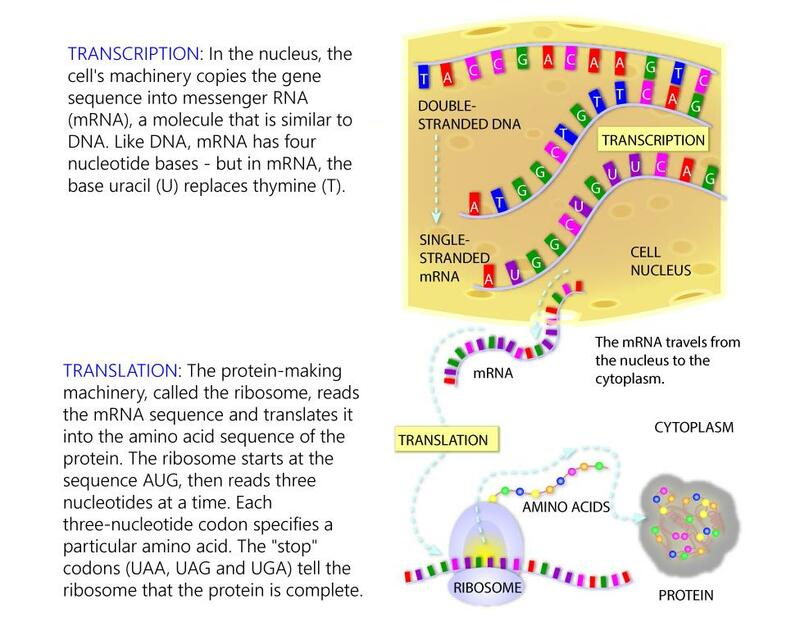 Protein synthesis is carried out by the transport of mRNA out of the nucleus to the ribosome, where tRNA is paired with a matching amino acid, and the primary sequence of a protein is constructed as a linear string of amino acids. 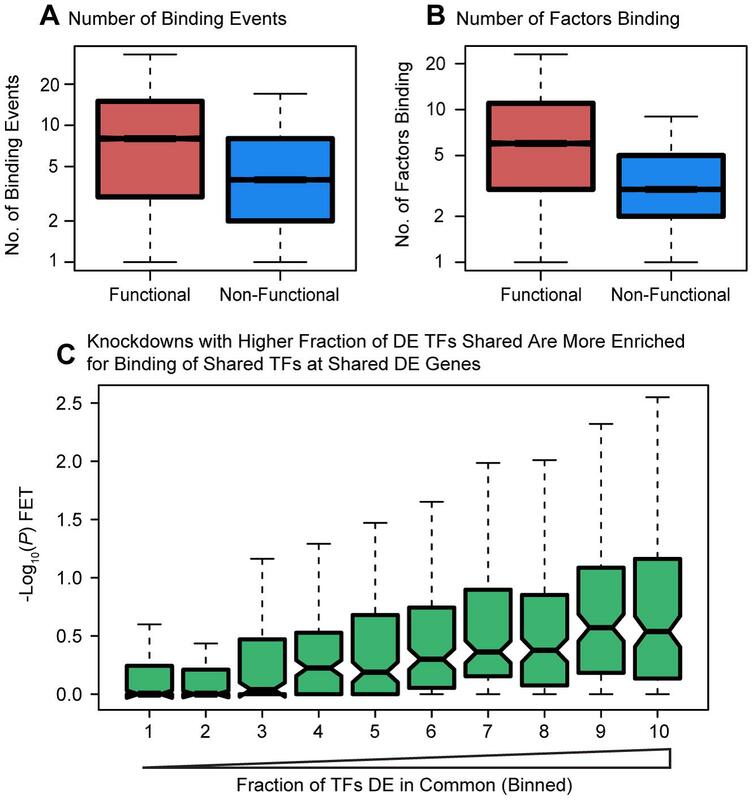 Proteins synthesized at distal locations frequently contain intrinsically disordered segments. These regions are generally rich in assembly-promoting modules and are often regulated by post-translational modifications. Such proteins are tightly regulated but display distinct temporal dynamics upon stimulation with growth factors. Thus, proteins synthesized on-site may rapidly alter proteome composition and act as dynamically regulated scaffolds to promote the formation of reversible cellular assemblies. do they reflect non-specific interactions (i.e. playing TFs)? specific promoter response elements as well as non-specific sites. that this regulation modulates transcriptional output at single genes. thereby impacting the functional status of cellular gene networks. 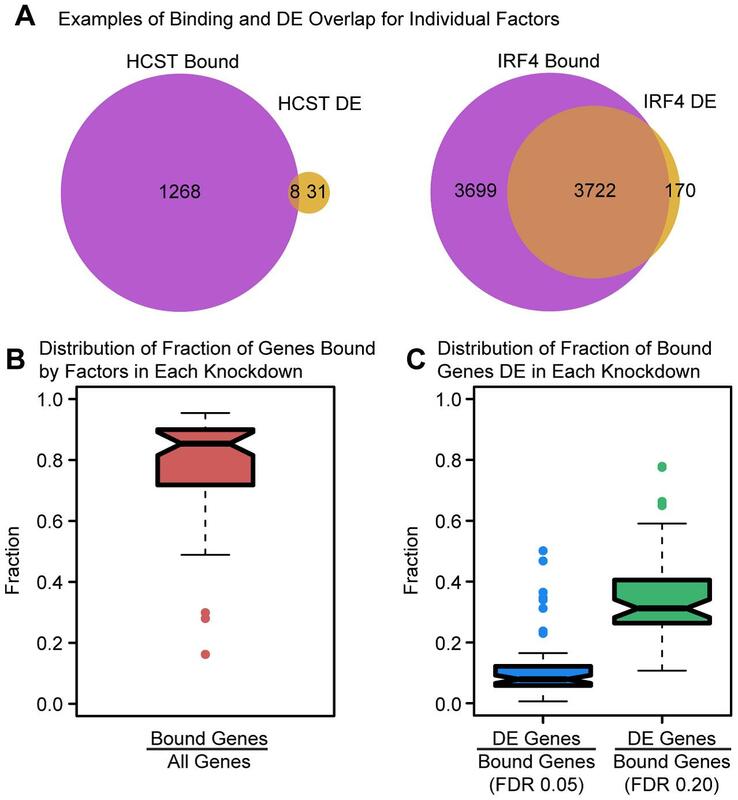 TF residence times, then, are key parameters that could influence transcription in multiple ways. Dr. Virginie Mattot works in the team “Angiogenesis, endothelium activation and Cancer” directed by Dr. Fabrice Soncin at the Institut de Biologie de Lille in France where she studies the roles played by microRNAs in endothelial cells during physiological and pathological processes such as angiogenesis or endothelium activation. She has been using Target Site Blockers to investigate the role of microRNAs on putative targets. harbors a microRNA in its intronic sequence. both this new gene and its intronic microRNA in endothelial cells. theye identified an unknown gene as a putative target. They had already shown the endothelial cell phenotype is associated with the inhibition of the intronic microRNA. the expression of this unknown gene is actually controlled by this microRNA. the microRNA regulates specific endothelial cell properties through regulation of this unknown gene. we then showed the TSB induced similar phenotypes as those when we inhibited the microRNA in the same cells. Some genes are known to have several different alternatively spliced protein variants, but the Scripps Research Institute’s Paul Schimmel and his colleagues have uncovered almost 250 protein splice variants of an essential, evolutionarily conserved family of human genes. The results were published July 17 in Science. 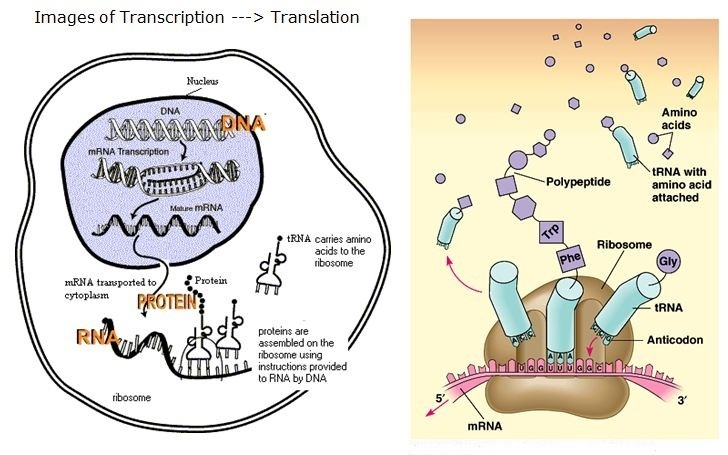 many of these messenger RNAs (mRNAs) were translated into proteins. lack the catalytic domain but retain other AARS non-catalytic functional domains. 48 of these splice variants associated with polysomes. many of these variants could be made into stable protein products. The AARS enzymes—of which there’s one for each of the 20 amino acids—bring together an amino acid with its appropriate transfer RNA (tRNA) molecule. This reaction allows a ribosome to add the amino acid to a growing peptide chain during protein translation. AARS enzymes can be found in all living organisms and are thought to be among the first proteins to have originated on Earth. High-throughput technologies notoriously generate large datasets often including data from different omics platforms. Each dataset contains data for several thousand experimental markers, e.g., mass-to-charge ratios in mass spectrometry or spots in DNA microarray analysis. An experimental marker is associated with an intensity profile which may include several measurements according to different experimental conditions (Dettmer, Aronov & Hammock, 2007). sub-networks, according to connected high-scoring reactions, are identified. presents them as a ranked list. Furthermore, MarVis-Graph features an interactive network visualization that provides researchers with a convenient view on the results. to connect known pathways by previously unrelated reactions. TheMarVis-Graph software is freely available for academic use and can be downloaded at: http://marvis.gobics.de/marvis-graph. were detected between RNA expression levels and metabolite abundances (Gibon et al., 2006). Therefore, tools that integrate, analyze and visualize experimental markers from different platforms are needed. 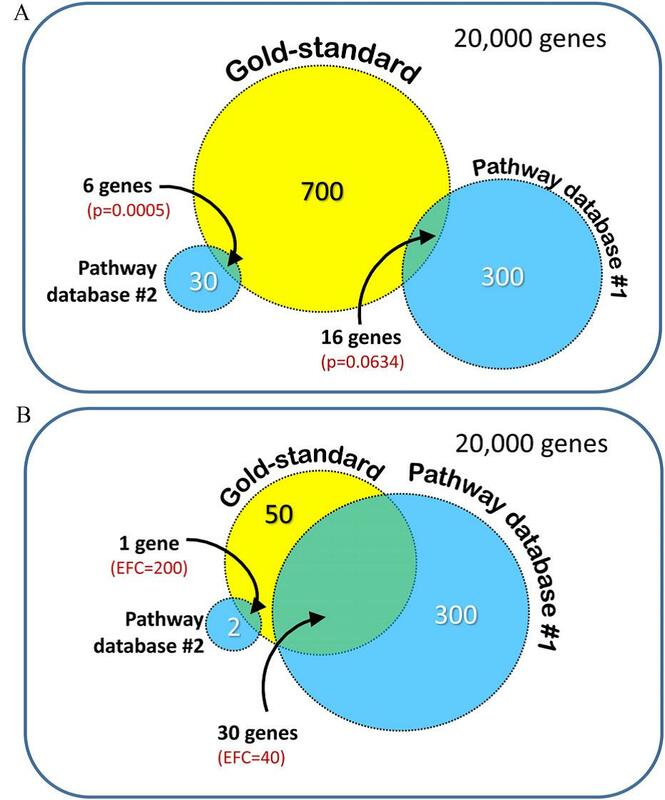 To cope with the complexity of genome-wide studies, pathway models are utilized extensively as a simple abstraction of the underlying complex mechanisms. Set Enrichment Analysis (Subramanian et al., 2005) and Over-Representation Analysis (Huang, Sherman & Lempicki, 2009) have become state-of-the-art tools for analyzing large-scale datasets: both methods evaluate predefined sets of entities, e.g., the accumulation of differentially expressed genes in a pathway. that do not require predefined sets but may detect enriched sub-networks in the full metabolic network. most of the metabolites, genes, and enyzmes with experimental evidence. However, the automatic identification of sub-networks has been proven useful in other contexts, e.g., in the analysis of protein–protein-interaction networks (Alcaraz et al., 2012; Baumbach et al., 2012; Maeyer et al., 2013). analyses them in the context of reaction-chains in full metabolic networks. identifies sub-networks consisting of subsequent, high-scoring reactions. ranked according to a scoring method and visualized interactively. whereas the single pathways may not be found to be significantly enriched. to reactions within a particular pathway. TheMarVis-Graph tool was applied in a case-study investigating the wound response in Arabidopsis thaliana to analyze combined metabolomic and transcriptomic high-throughput data. therefore be used for annotation. For other technologies an annotation has to be provided by external tools. decomposed into subsequent high-scoring reactions that constitute the sub-networks. transcript marker, respectively. For all vertices, this is repeated as illustrated in Fig. 1 until the weights are accumulated by the reactions. the network is decomposed into pairwise disconnected sub-networks containing only high-scoring reactions. In the following, a resulting sub-network is denoted by a prime: G′ = (V′,L′) with V′ = M′ ∪C′ ∪R′ ∪E′ ∪G′ ∪T′ ∪P′. 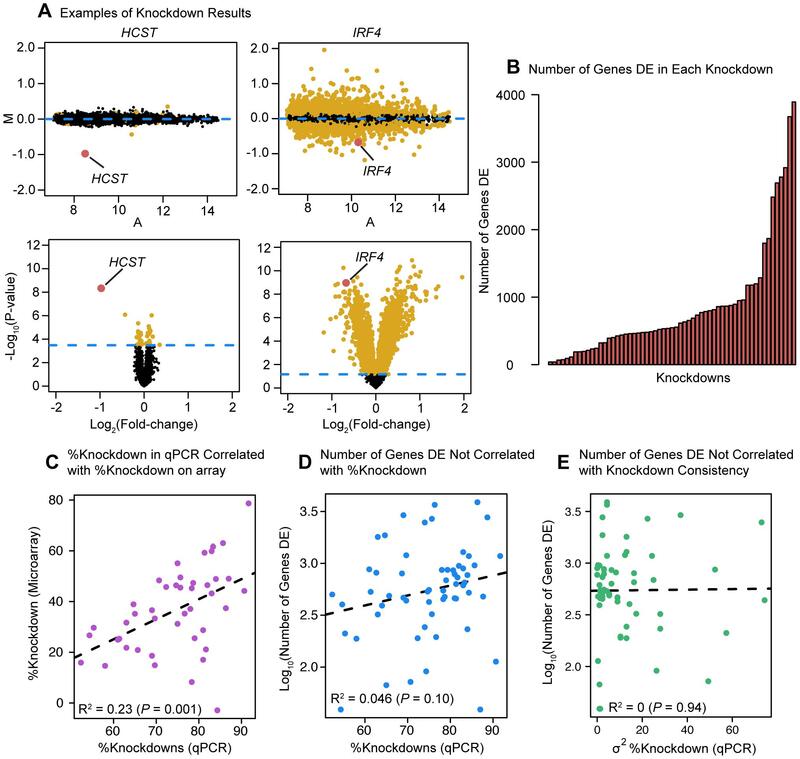 from metabolite markers to metabolites and from transcript markers to genes are randomized. this connection is replaced by a connection between a randomly chosen metabolite marker and a randomly chosen metabolite. is associated with a randomly chosen gene. the sum of weights from the original and the permuted network are equal. This method differs from the commonly utilized XSwap permutation (Hanhij¨arvi, Garriga & Puolam¨aki, 2009) that is based on swapping endpoints of two random edges. The main difference of our permutation method is that it results in a network with different topological structure, i.e., different degree of the metabolite and gene nodes. permutations, the family-wise-error-rate (FWER) and false-discovery-rate (FDR) are calculated for each originally identified sub-network. mutant dde-2-2 (Park et al., 2002) of A. thaliana Columbia (see Table 1). The AOS mutant was chosen, because AOS catalyzes the first specific step in the biosynthesis of the hormone jasmonic acid, which is the key regulator in wound response of plants (Wasternack & Hause, 2013). the first 25% of the metabolite markers and 10% of the transcript markers have been selected for further investigation (Data S2). if the metabolite marker’s detected mass differs from the metabolites monoisotopic mass by a maximum of 0.005u. Transcript markers were linked to the genes whose ID equaled the ID given in the CATMA database (Sclep et al., 2007) for that transcript marker. coefficient) and 0.6 (Spearman rank correlation). In all rankings, the sub-network allene-oxide cyclase (named after the reaction with the highest score in this sub-network) appeared as top candidate. This sub-network is constituted of reactions from different pathways related to fatty acids. Figure 2 shows a visualization of the sub-network. 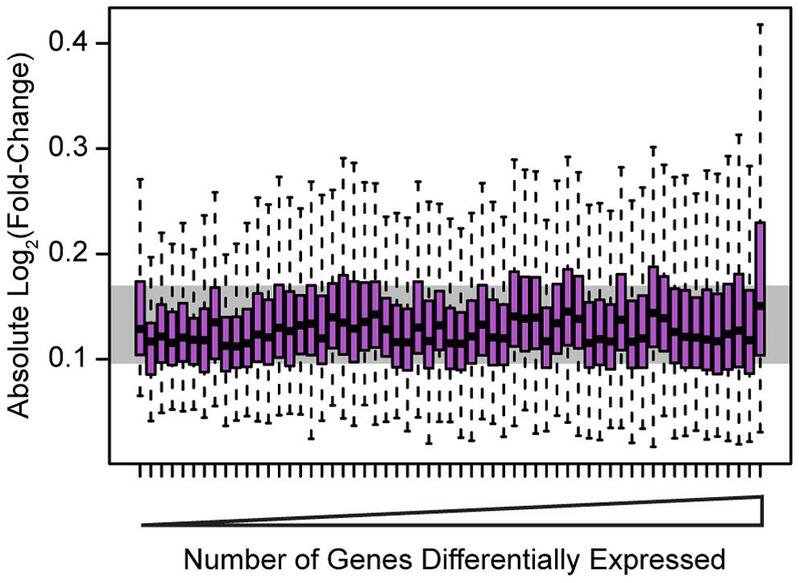 expression profiles because AOS, a key enzyme in this pathway, is knocked-out in themutant plant. Jasmonic acid derivatives and hormones. jasmonic acid methyl ester (also Methyl Jasmonic Acid; MeJA) is a volatile, airborne signal mediating wound response between plants (Farmer&Ryan, 1990). L-leucine, and L-isoleucine. Via these amino acids, this sub-network is connected to the indole-3-acetylamino acid biosynthesis (PMN, 2013b) (IAA biosynthesis). Figure 2 Schema of the allene-oxide cyclase sub-network. Metabolites are shown in red, reactions in blue, and enzymes in green color. Metabolites and reactions without direct experimental evidence are marked by a dashed outline and a brighter color while enzymes without experimental evidence are hidden. 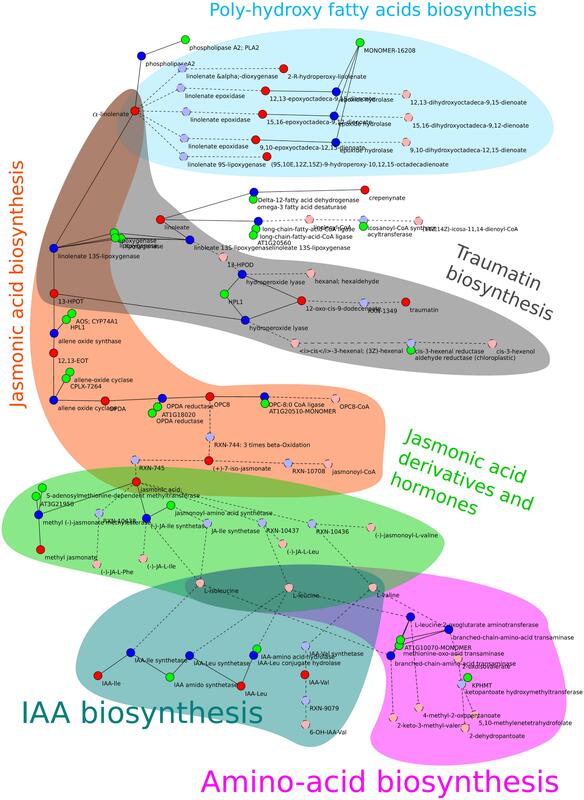 The metabolic pathways described in section “Resulting sub-networks” are highlighted with different colors. The orange and green parts indicate the reaction chains required to build jasmonate and its amino acid conjugates. The coloring of pathways was done manually after export from MarVis-Graph. from the AraCyc database version 10.0. On June 4th, a curator changed the database to remove theΔ12-fatty acid dehydrogenase prior to the release of AraCyc version 11.0.
identification of sub-networks is able to identify reaction-chains across different pathways and includes reactions that are not associated with a single pathway. The application of MarVis-Graph in the case study on A. thaliana wound response resulted in a convenient graphical representation of high-throughput data which allows the analysis of the complex dynamics in a metabolic network. Requirement for premedical education in biology, organic chemistry, physics, and genetics. Medical education included two years of basic science education in anatomy, physiology, pharmacology, and pathology prior to introduction into the clinical course sequence of the last two years. Post medical graduate education was an internship year followed by residency in pediatrics, OBGyn, internal medicine, general surgery, psychiatry, neurology, neurosurgery, pathology, radiology, and anesthesiology, emergency medicine. Academic teaching centers were developing subspecialty centers in ophthalmology, ENT and head and neck surgery, cardiology and cardiothoracic surgery, and hematology, hematology/oncology, and neurology. The expansion of postgraduate medical programs included significant postgraduate funding for programs by the National Institutes of Health, and the NIH had faculty development support in a system of peer-reviewed research grant programs in medical and allied sciences. The period after the late 1980s saw a rapid expansion of research in genomics and drug development to treat emerging threats of infectious diseases as US had a large worldwide involvement after the end of the Vietnam War, and drug resistance was increasingly encountered (malaria, tick borne diseases, salmonellosis, pseudomonas aeruginosa, staphylococcus aureus, etc.). Moreover, the post-millenium found a large, dwindling population of veterans who had served in WWII and Vietnam, and cardiovascular, musculoskeletal, dementias, and cancer were now more common. The Human Genome Project was undertaken to realign the existing knowledge of gene structure and genetic regulation with the needs for drug development, which was languishing in development failures due to unexpected toxicities. A substantial disconnect existed between diagnostics and pharmaceutical development, which had been over-reliant on modification of known organic structures to increase potency and reduce toxicity. This was about to change with changes in medical curricula, changes in residency programs and physicians cross-training in disciplines, and the emergence of bio-pharma, based on the emerging knowledge of the cell function, and at the same time, the medical profession was developing an evidence-base for therapeutics, and more pressure was placed on informed decision-making. Thermo ScientificImmunoassays and LC–MS/MS have emerged as the two main approaches for quantifying peptides and proteins in biological samples. ELISA kits are available for quantification, but inherently lack the discriminative power to resolve isoforms and PTMs. To address this issue we have developed and applied a mass spectrometry immunoassay–selected reaction monitoring (Thermo Scientific™ MSIA™ SRM technology) research method to quantify PCSK9 (and PTMs), a key player in the regulation of circulating low density lipoprotein cholesterol (LDL-C). A look into a normal day in the near future, where predictive analytics is everywhere, incorporated in everything from household appliances to wearable computing devices. During the test drive (of an automobile), the extreme acceleration makes your heart beat so fast that your personal health data sensor triggers an alarm. The health data sensor is integrated into the strap of your wrist watch. This data is transferred to your health insurance company, so you say a prayer that their data scientists are clever enough to exclude these abnormal values from your otherwise impressive health data. Based on such data, your health insurance company’s consulting unit regularly gives you advice about diet, exercise, and sleep. You have followed their advice in the past, and your performance has increased, which automatically reduced your insurance premiums. Win-win, you think to yourself, as you park the car, and decide to buy it. He says that discrepancies between outcomes and medical science will bridge a gap in translation by traversing two parallel systems. An interesting sidebar to the scientific medical advances is the huge shift in pressure on an insurance system that has coexisted with a public system in Medicare and Medicaid, initially introduced by the health insurance industry for worker benefits (Kaiser, IBM, Rockefeller), and we are undertaking a formidable change in the ACA. The current reality is that actuarially, the twin system that has existed was unsustainable in the long term because it is necessary to have a very large pool of the population to spread the costs, and in addition, the cost of pharmaceutical development has driven consolidation in the industry, and has relied on the successes from public and privately funded research. I shall digress for a moment and insert a video history of DNA, that hits the high points very well, and is quite explanatory of the genomic revolution in medical science, biology, infectious disease and microbial antibiotic resistance, virology, stem cell biology, and the undeniability of evolution. As I have noted above, genomics is necessary, but not sufficient. The story began as replication of the genetic code, which accounted for variation, but the accounting for regulation of the cell and for metabolic processes was, and remains in the domain of an essential library of proteins. Moreover, the functional activity of proteins, at least but not only if they are catalytic, shows structural variants that is characterized by small differences in some amino acids that allow for separation by net charge and have an effect on protein-protein and other interactions. Protein chemistry is so different from DNA chemistry that it is quite safe to consider that DNA in the nucleotide sequence does no more than establish the order of amino acids in proteins. On the other hand, proteins that we know so little about their function and regulation, do everything that matters including to set what and when to read something in the DNA.